We have created a beautiful, warm, safe space where we can explore our Yoga journey. 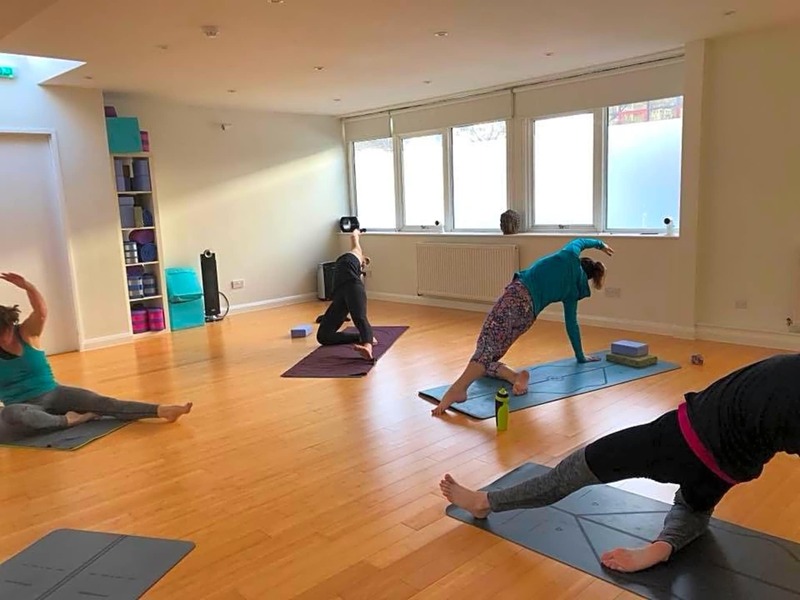 We are Bath's only Hot Yoga studio, offering our own unique style of Hot Yoga. 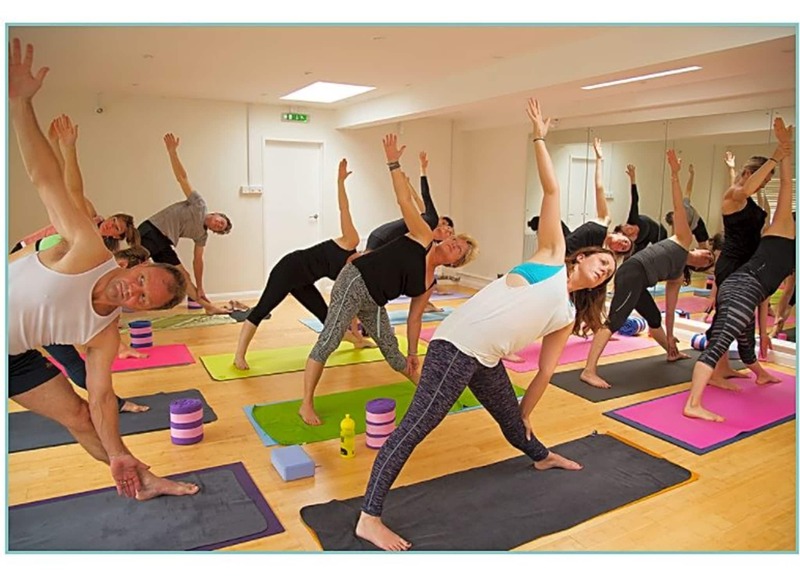 Our timetable covers a wide range of styles suitable for all levels, including Power, Hatha, and Wind Down Yoga. And we also offer some exciting workshops and retreats for you to come and join in too. A warm welcome awaits you. We hope to see you soon. Very welcoming and a lovely class. It was a really good class with a friendly atmosphere. Fantastic class! Shame you have to pay extra.